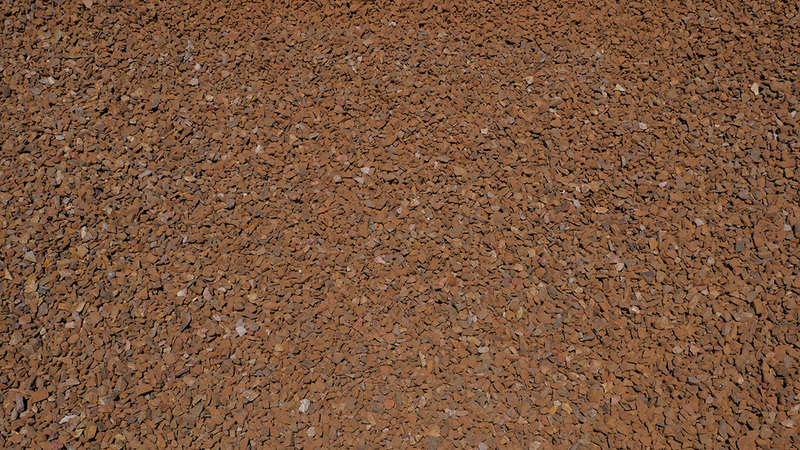 Our Desert Brown ground cover features beautiful teracotta brown-colored stones. The mix is varied with pieces of lighter brown and some darker, reddish colors giving it a warm, Southwest look. 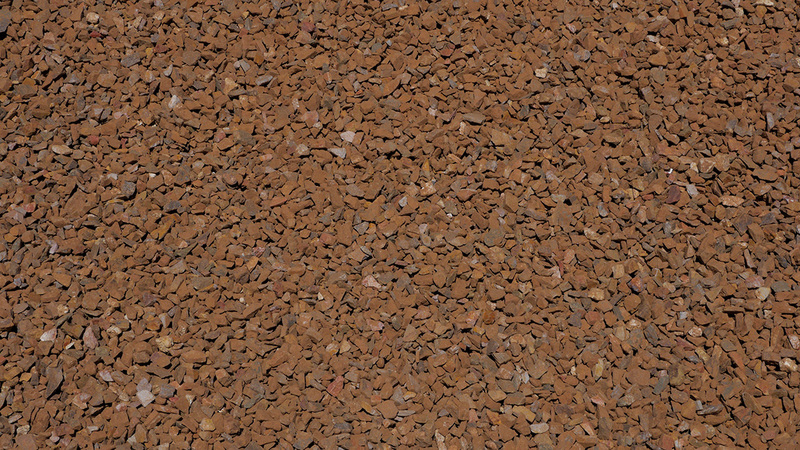 Desert Brown is popular in the East Valley and is in stock at MDI Rock's Phoenix store.